Vitamin C can be supplemented with its purest and most inexpensive form: ascorbic acid powder. 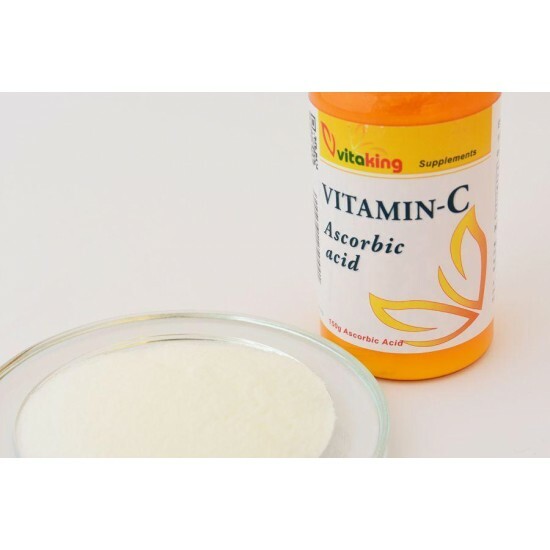 Vitaking ascorbic acid contains is vitamin c in powder form. 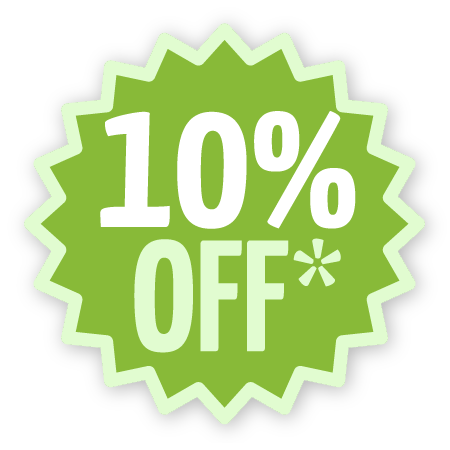 It does not contain any additives, just pure vitamin C. Thanks to its formulation, it is really an economical form and a good value for your money.